Pierre Gareau (1766–1815) was a French merchant. Located in D10, inside the division; the grave used to be just to the right of a path going up the hill but the path is now long gone. The sculpture by François-Dominique Milhomme (D1) depicting La Douleur is quite possibly a representation of his widow. 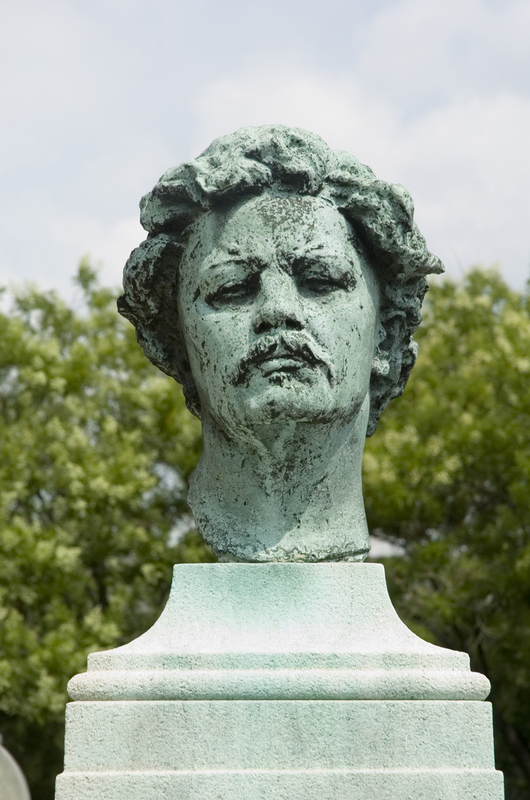 This has the unique distinction of being the first statue erected in Père-Lachaise and is one of the few of the earliest monuments still standing in the cemetery. The following images are from 1821, 1840, c. 1900 and 2012.